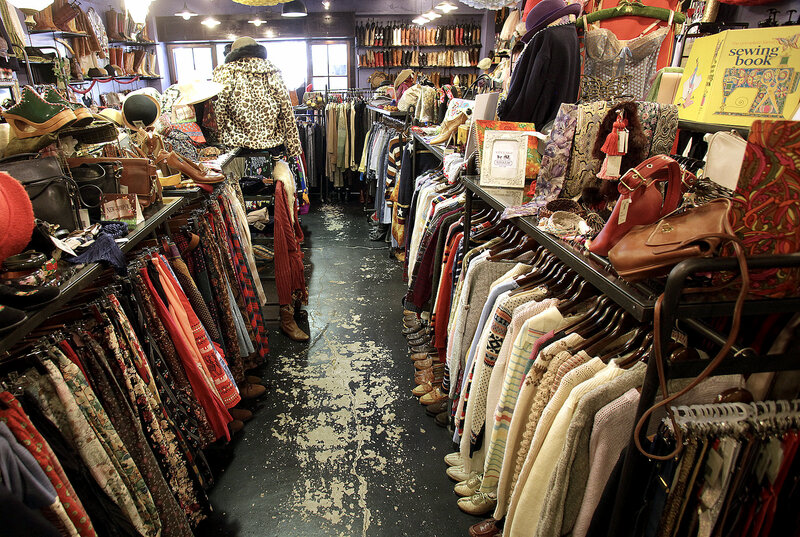 Since opening in 1990 in Kichijoji and moving the headquarters to Koenji, the second-hand clothing store ZOOL has continued to maintain its level of popularity. Focusing on women’s clothing, this shop offers a variety of styles which mix vintage items from the 1970s to the 1990s and current trends. ZOOL is backed by a great number of stylists and fashion authorities. The spacious shop’s interior boasts an overpowering capacity to support a wide range of styles and ages. Each block is decorated with displays which have a variety of motifs such as hippie styles, country styles, avant-garde styles, vintage pop, and formal mixes. Around each block are variation items which offer coordination with the motif. In addition, we carry new items so popular second-hand clothing mixed styles are also simple to accomplish. Come in and find an original style just for you while getting some tips from the displays.